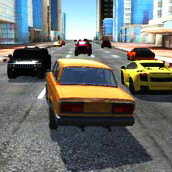 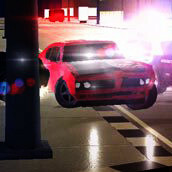 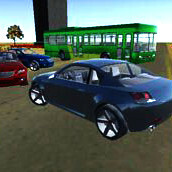 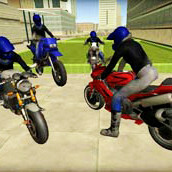 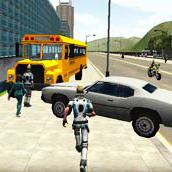 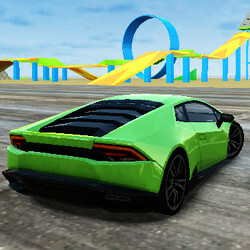 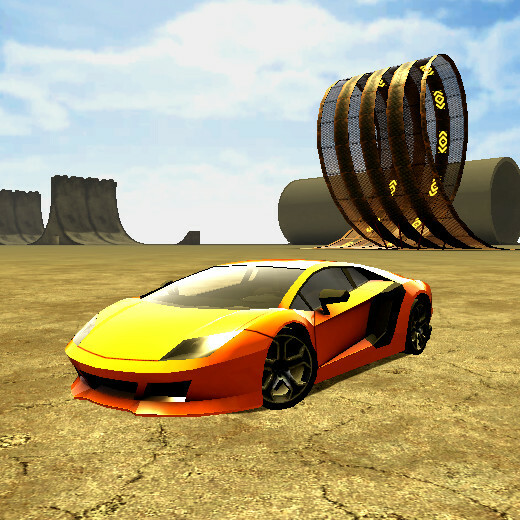 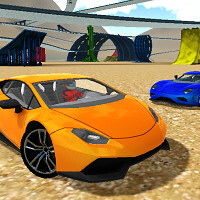 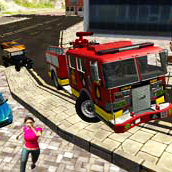 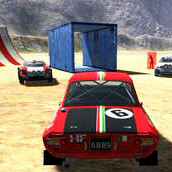 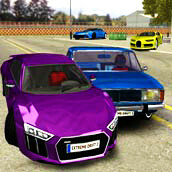 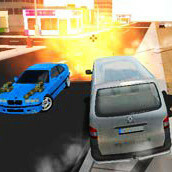 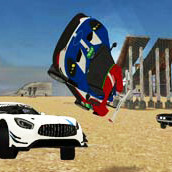 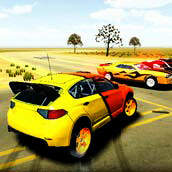 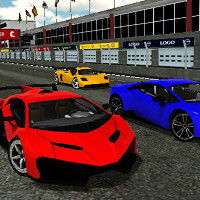 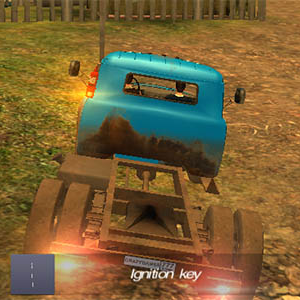 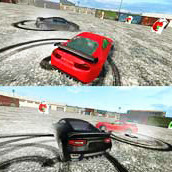 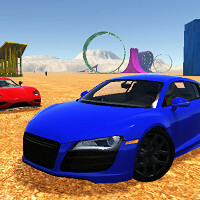 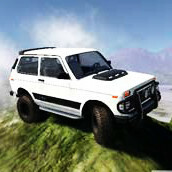 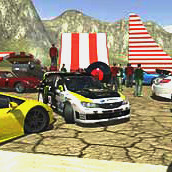 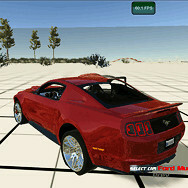 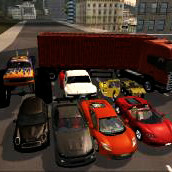 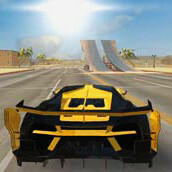 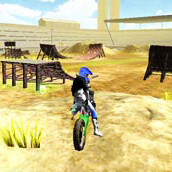 Madalin Stunt Cars 2 multiplayer online 3d game. 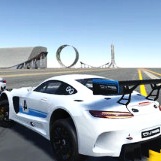 On Madalin Games you will find the latest version of msc2, browser version (webgl) and downloadable version for Windows, Mac OS X, Linux. 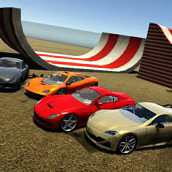 Show off a few tricks with your car and have fun with friends. 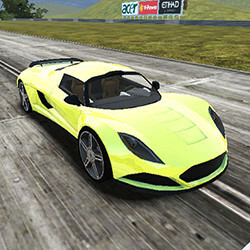 Choose one of the almost 40 cool cars, set a color and get ready for the joyride! 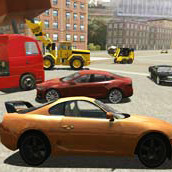 Wondering which car to choose? 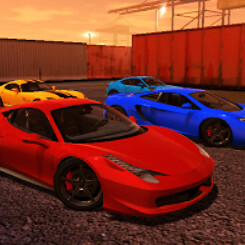 Here is the list: Lamborghini Veneno, Pagani Zonda, LaFerrari, Ford GT, Huracan, Aventador, and many more, 2 cars are also available in a police version!